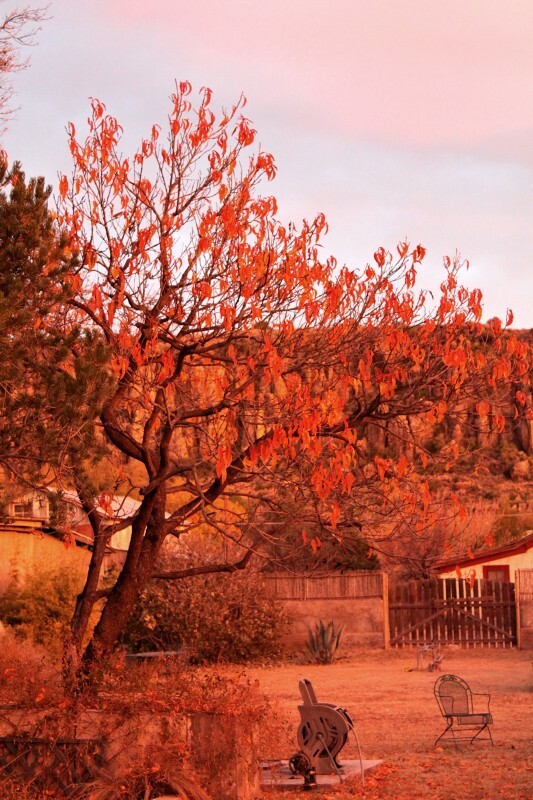 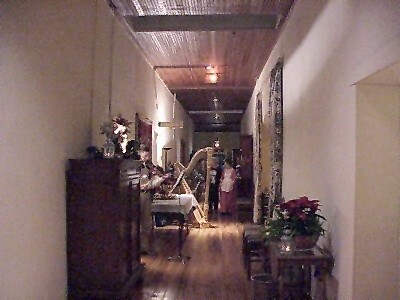 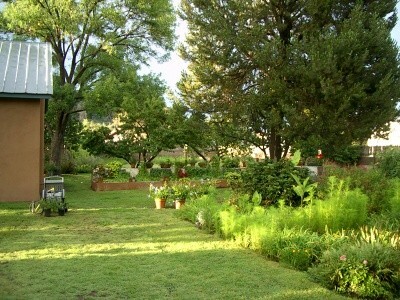 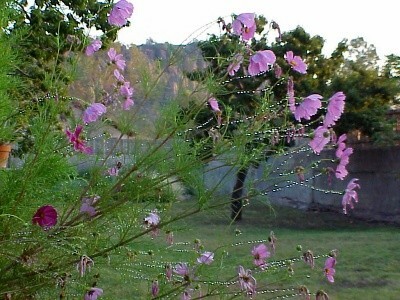 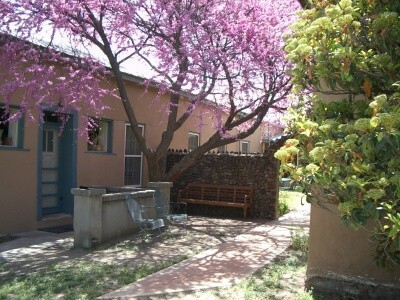 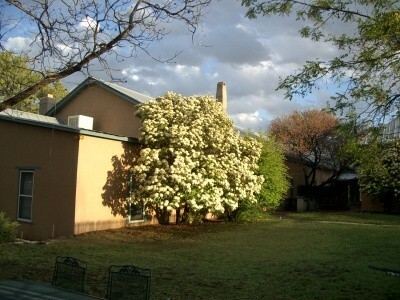 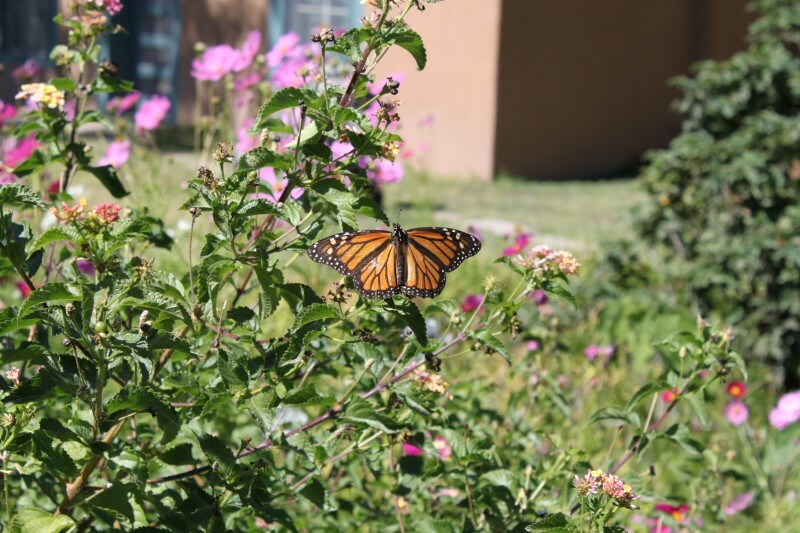 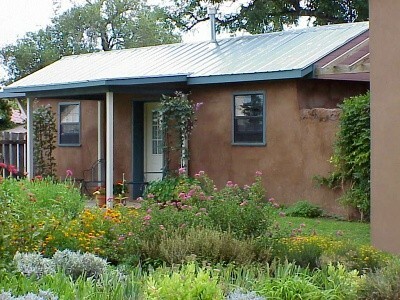 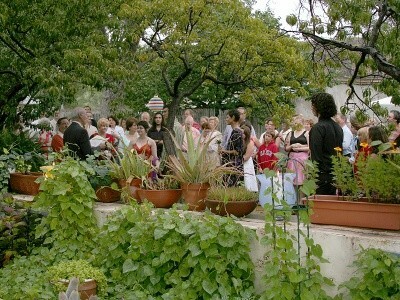 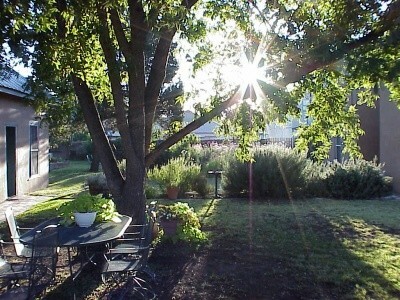 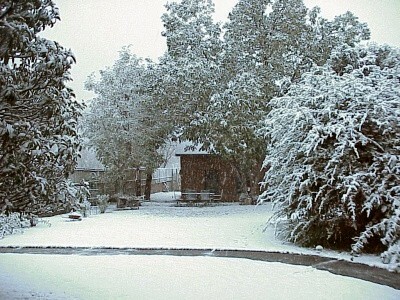 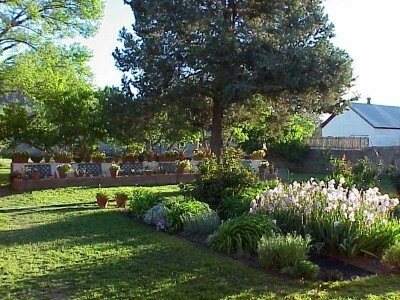 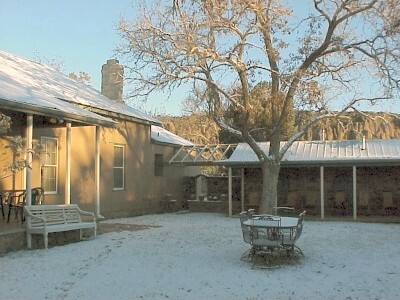 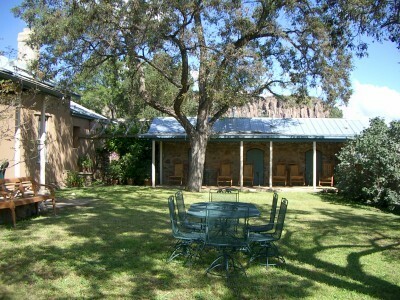 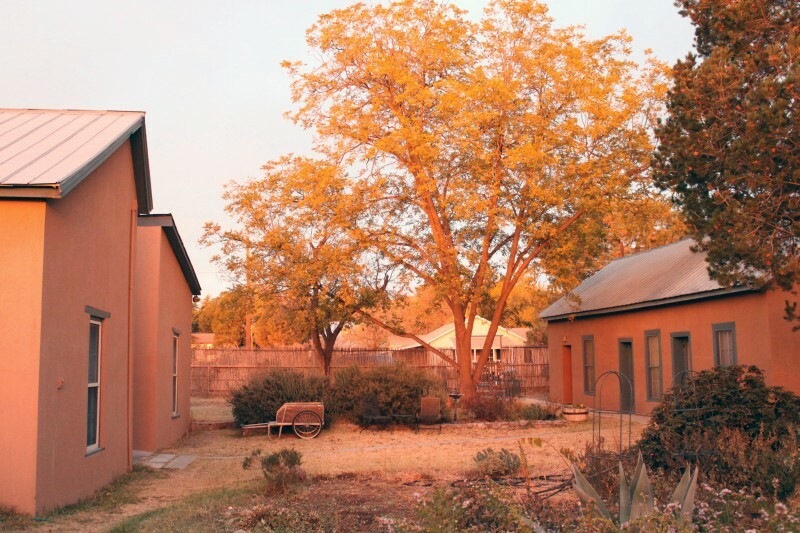 Below are some images of the various seasons and scenery to be experienced in Fort Davis. 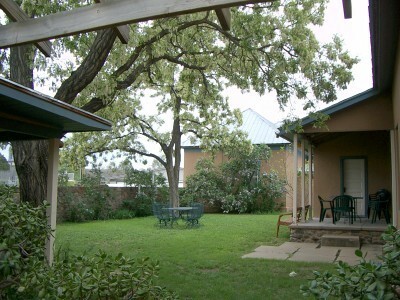 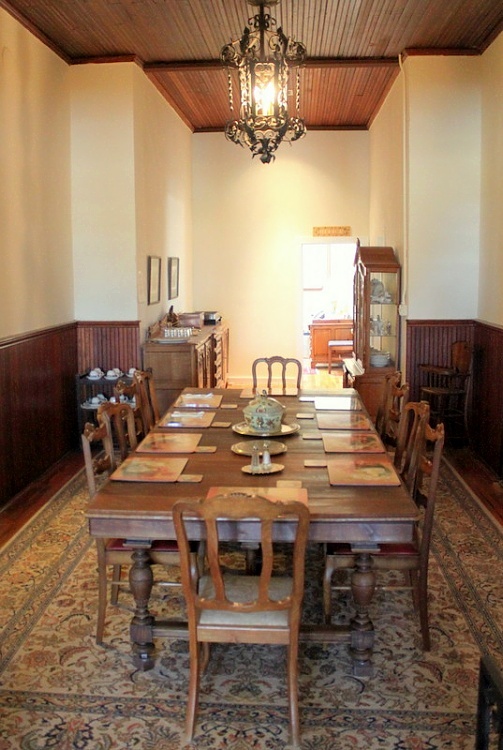 Close to Sleeping Lion Mountain and the Davis Mountains, we are also just a short drive to Marfa or Big Bend. 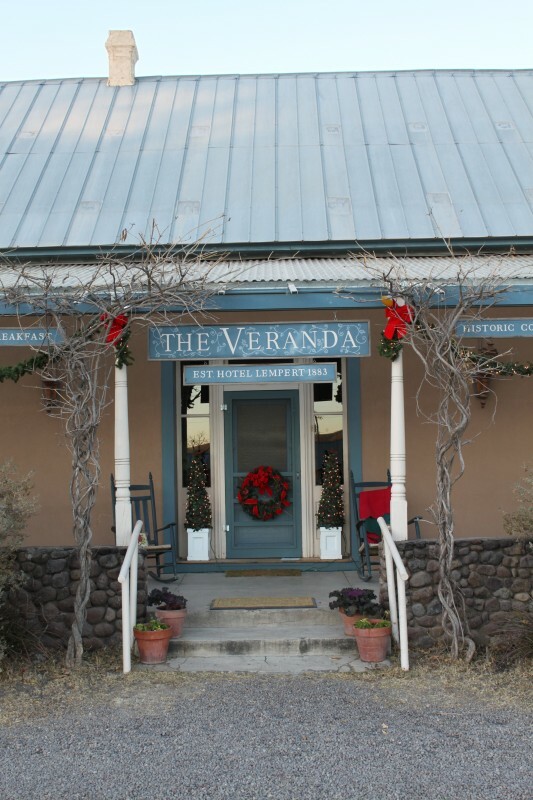 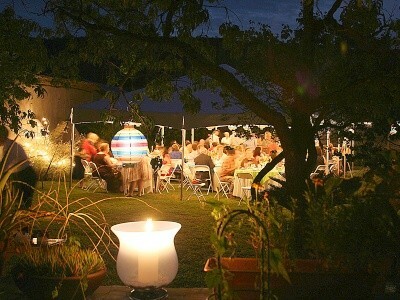 Make your reservation now to enjoy a wonderfully rejuvenating vacation at our historic inn, The Veranda.